Word is, we are about to be treated to a couple of pretty exciting smartwatches in the second half of 2018. These being the Samsung Galaxy Watch — previously known as the Gear S4 — and the Google Pixel Watch. Now, this is going to be a tough battle. Samsung's wearables have been really popular over the past couple of years and for good reason — they look nice, they've got battery for days, and support both Android and iOS. On the other hand, Google's Pixel phones turned out to be quite good and everyone is curious what the Android maker will be bringing to the world of smartwatches. Pixel Watch vs Gear S4: that's going to be an intense battle! So, both the Galaxy Watch and Pixel Watch are exciting wearables we look forward to, but what would the differences between them be? Well, let's see what we know so far! 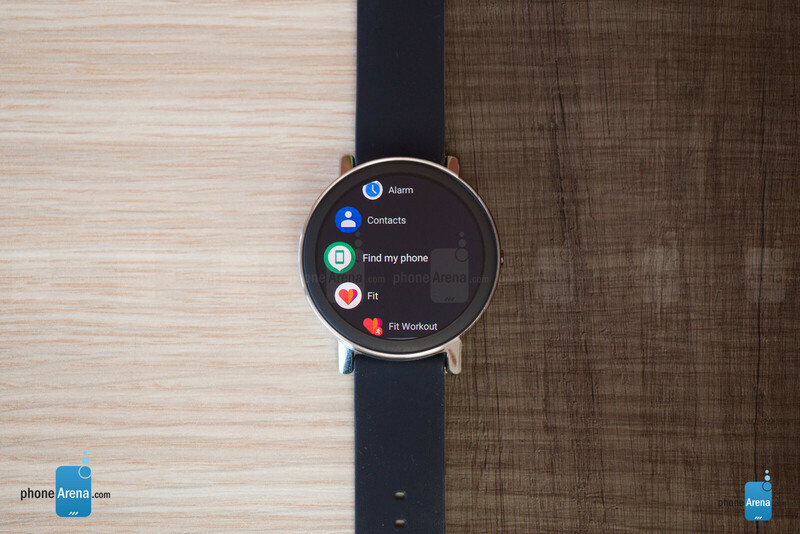 The circular shape for smartwatches seems to be a coveted design for users. The first wearables that came out a few years ago all had square footprints and looked awkward and decidedly "geeky". Back then, everyone was wishing for a round-shaped timepiece that would look more like a classical watch and wouldn't look like a cheap prop off of a Star Trek knockoff movie. 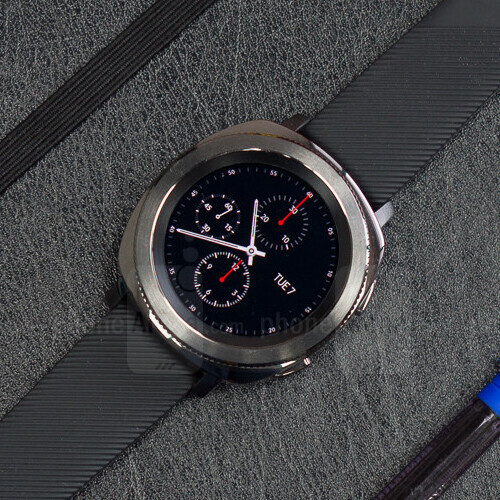 What little we know about the Pixel Watch also seems to point towards a circular shape. As for hardware controls, it seems Google will go with a rotating button (crown) on the side that will serve the same purpose — allow you to scroll and zoom through content without awkward taps and slides on the screen. Some rumors have suggested that the Samsung Galaxy Watch might be available in two sizes to favor smaller and larger wrists. As for the Google Pixel Watch, we've heard that there may be three separate models. Unfortunately, information on what exactly will vary between them is scarce. For a while now, Samsung has experimented with Always On displays on its smartphones — the practice of keeping only a small number of pixels on an OLED panel on, so it can permanently display information like the time and pending notifications, without drawing too much energy. 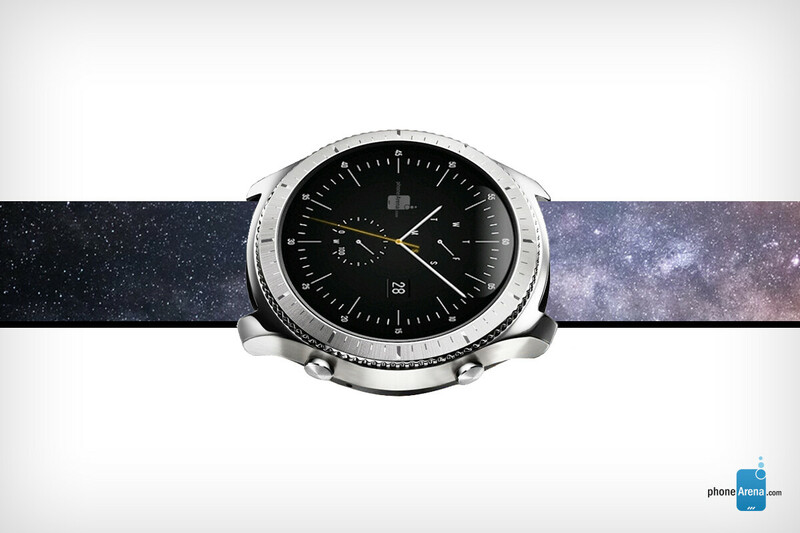 The company did transfer this feature to its Gear S smartwatches to great success. The Gear S3 series has the Full Color Always On Display, which allows for some pretty convincing watch faces that "look" like a real watch even when the timepiece is in standby. Google has also expressed interest in features like its Ambient Display and the use of OLED panels, but it'd be a real achievement if the Pixel Watch has a feature as advanced as Full Color Always On Display on launch. Of course, as far as materials used, we expect nothing less of premium-feeling aluminum builds on both devices. A lot of what makes the Gear S3 is actually home-brewed. Samsung powered it with its own Tizen OS and its own Exynos 7270 system-on-chip, which is built on a 14 nm process and has a dual-core, 1 GHz processor. It's definitely time for an upgrade and it's only fair to assume that Samsung would, again, introduce and Exynos chip that has been specifically developed for mobile. At this point, we can only speculate of its prowess, but if the Galaxy S9's Exynos 9810 is anything to go by — we expect the Galaxy Gear's new chip to be built on a 10 nm process, making it more energy-efficient, and a bump in core count up to 4. On the flip side, Google's Pixel Watch will, allegedly, be powered by a brand-new SoC made by leading silicone-slinger Qualcomm. The latter has already announced that its latest platform has been built "from the ground up" specifically to target smartwatch-like devices. Word has it that it'll be more than capable to compete with Samsung's watch tech and Apple's own S3 processors inside the Apple Watch Series 3. Samsung's Gear S3 pretty much obliterated the competition in terms of battery life when it came out. With GPS tracking off, the timepiece was capable of holding out 3 to 4 days on a single charge — something you very rarely see in the world of smartwatches. According to leaksters, however, Samsung might extend that time even further with flexible batteries embedded inside the watch's straps! Of course, this could be translated differently — perhaps, Samsung just wants to make its next generation smartwatches slimmer (the Gear S3 was quite bulky) and is moving most of its battery outside the watch chassis. This also means that you'd have a hard time finding a 3rd party strap for your Galaxy Watch. As far as how the Pixel Watch will do in this field — jury is still out. Android Wear watches haven't been stellar with their energy-saving in the past. Qualcomm does claim that its new SoC will extend battery life, but there are no other pieces of information to let us know if Google has taken extra steps to prolong its Pixel Watch's life on a charge. Digital assistants — brawn vs brains? Despite the poor initial reception of Samsung's own digital assistant — Bixby —, the company has dug its heels and is pushing heavily into making it a viable choice for users. It hopes that Bixby will power all of its IoT stuff — from smart TVs to fridges, the rumored smart speaker, your smartphone, and — of course — wearables. Thus far, Bixby hasn't made an appearance on a Samsung timepiece, despite the fact that the Gear Sport smartwatch launched late in 2017. So, it's only fair to assume that we will see it finally come to our wrists via the Samsung Galaxy Watch and the rumors concur. It's also fair to assume that, since Samsung's watches work on Samsung's own Tizen, there will be no Google Assistant baked into the Galaxy Watch. For better or worse, you'd be stuck with Bixby. Google, on the other hand, will be pushing its Google Assistant as a centerpiece of the Pixel Watch experience. And that makes a bit more sense — sorry, Samsung, but the Google Assistant is scary smart at this point. 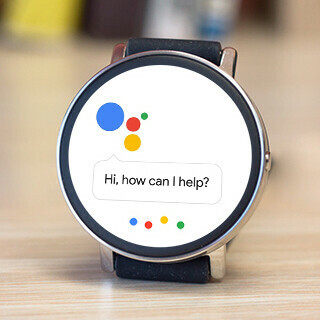 Earlier this year, Google announced new features for the Assistant on Wear OS — contextual suggestions to follow up on conversations with your Assistant, the ability to control smart connected devices via your Wear OS watch, and the fact that Google Assistant on Wear OS will now have a voice. So, it's fair to assume that the Pixel Watch will probably have a speaker — or at least one of the supposed "three variants" will. Samsung's Gear S3 also had a speaker on board and it came in LTE and non-LTE variants. While the Gear Sport skipped on that feature, we would brush it off as a side effect of the Sport line being a sort of a "lite" version, with a sleeker profile. What we are saying here is that we fully expect the Galaxy Gear (Gear S4) to have a loudspeaker embedded in its chassis. 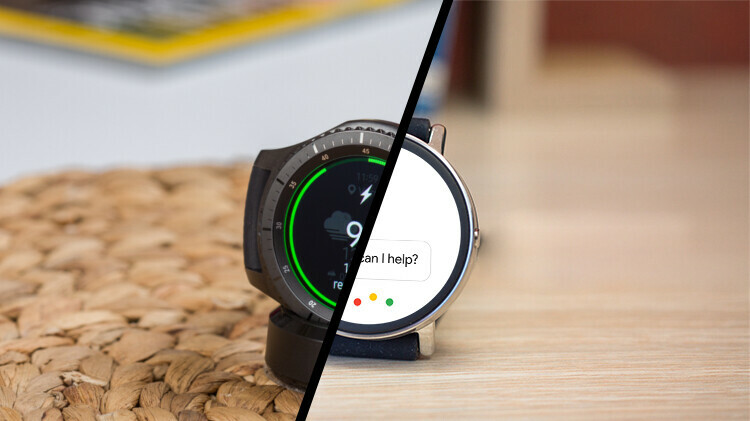 In other words, we believe that both the Google Pixel Watch and the Samsung Galaxy Watch would support phone calls. We may get versions with and without LTE modems. The former should still work for such calls when connected to your phone via Bluetooth, while the latter would probably use eSIM (embedded SIM). Samsung has a huge lead here. 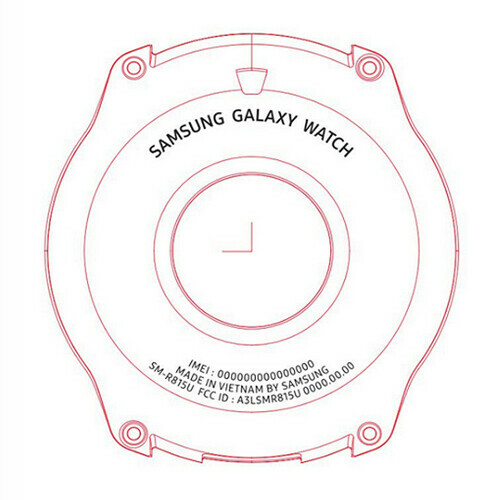 Allegedly, the Galaxy Watch will be unveiled with the announcement of the Galaxy Note 9, which will take place on the 9th of August, and will physically launch on the 24th of August. The Gear S3 launched with a price tag of $350 for the non-LTE model and $400 for the LTE capable one. There has been no indication that the wearable market would see an inflation in prices and we do expect that the Galaxy Watch would cost the same. The Google Pixel Watch, on the other hand, will supposedly be announced alongside the Google Pixel 3 and Pixel 3 XL. As per our expectations, the unveiling is probably going to be on the 4th of October and the release would follow in a couple of weeks after that — the 18th to 20th of October. As for price, we fully expect that Google will not back an inch and stay right up there with the competition in the $350-$400 price bracket. As long as you don't care about your watch having app support, I'm sure Tizen is great. Shame about the battery in the watch strap. I don't care for them and on my S3, I took it off and got a metal strap, which is my preference. Wonder if you use the strap, it just extends the battery life and without it, it is more like the S3?